There comes a time in all of our lives when living alone or without assistance is no longer a viable option. Whether this moment comes for you or for a loved one, it is important to understand the different assisted-living options, and the benefits assisted living provides. One of the biggest advantages of choosing an assisted-living community in Howard County, MD is the friendships and relationships your loved one will build during their stay with us. Social interaction is one of the most important components to building and maintaining mental health throughout one’s life. Whether it is over bingo, while telling old war stories, watching Family Feud, or by playing the Wii, we’ve seen a number of bonds built between our residents over the years. Your loved one deserves to have the opportunity to develop these kinds of bonds. After all, there is nothing better than a good friend. The older we get, the more dangerous and possibly life-threatening falls and other accidents become. This is what makes 24/7 care a necessity. We only employ highly trained and experienced caregivers at our assisted-living facilities in Howard County, MD, ensuring the best quality of care for your loved one. At Kenwood Care’s assisted living facilities, we proudly boast a 3:1 ratio of resident to caregiver, and there is always at minimum one caregiver on duty. Any problems that arise during the night will be tended to with compassion so that everyone can rest easy. If you know someone afflicted with Dementia, then you know how horrible it can be. Those with dementia struggle with a variety of symptoms including memory loss, limited social skills, erratic moods, and a diminished cognitive ability. Without the proper care, the quality of life for dementia-stricken loved ones can be quite low. This is why we focus on life-enrichment. Life-enrichment means exactly what it sounds like, the enrichment of a life. Here at Kenwood, we have been providing high-standard assisted living communities to Howard and other surrounding Maryland counties for a long time. 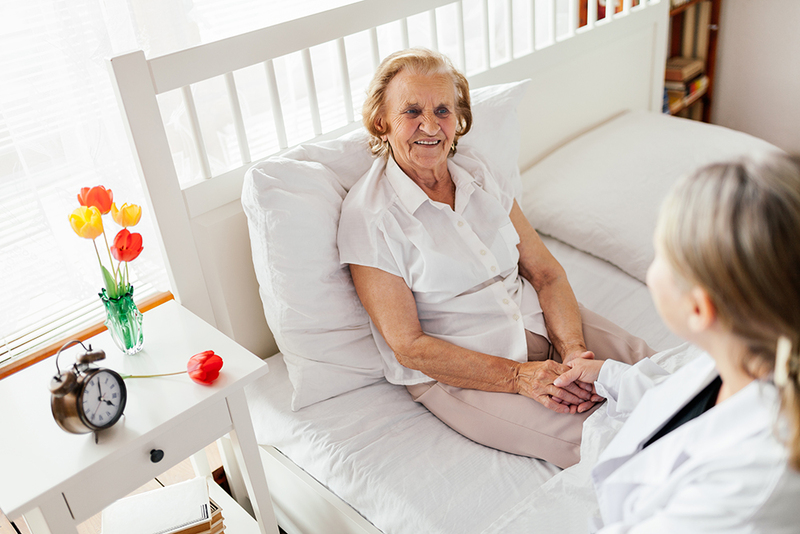 We promise to treat your loved ones like our very own loved ones and will provide them with the highest level of care possible. If you have any questions regarding assisted living, please don’t hesitate to contact us at Kenwood Care. We know we can help your loved ones with our Howard County, MD assisted living communities!